Three years in a row six artists from Lubumbashi together with 24-30 young adults (from Belgium and the Democratic Republic of the Congo) explore and create a variety of images of the future in a cultural exchange that takes place in the province of Katanga. 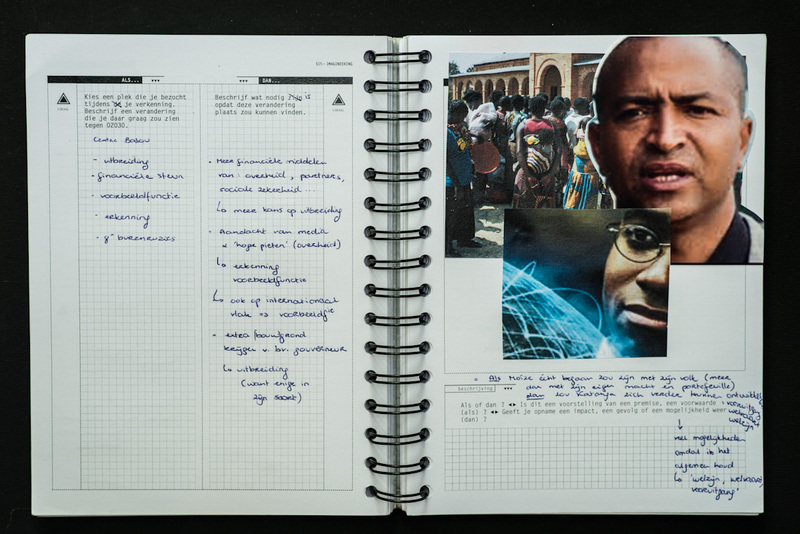 The Roadbook bundles 21 missions for collecting, exploring and creating images of the future. These missions stimulate observations, analysis, creatvity and a critical attitude. They provide the red thread for the cultural exchange and encourage long-term thinking. 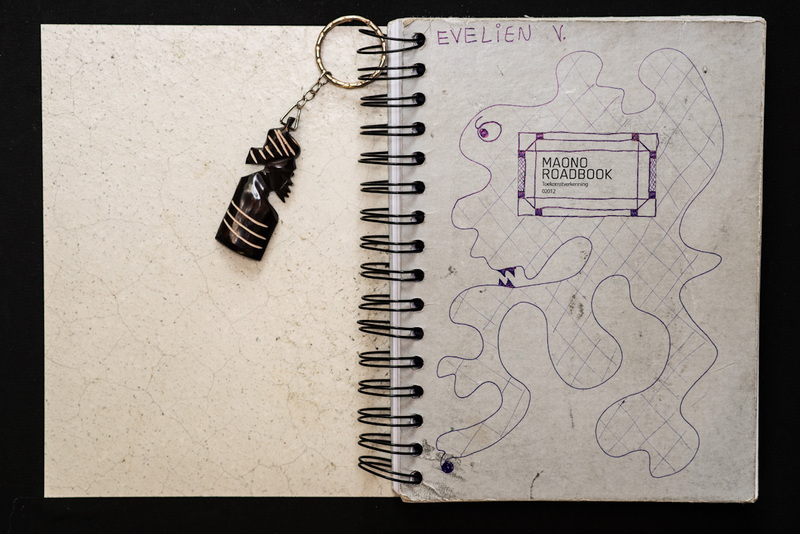 Conceptual artist Jean Katambayi contributed to MAONO in 02013 and 02014. Over the course of three years, the young adults participating in MAONO, completed more than 100 conversation missions. Sixty of these interviews were filmed with small digital photo-camera's. M HKA (Museum of Contemporary Art Antwerp) reserves the Inbox on the fifth floor for surprising interventions and intimate pop-up presentations. The Inbox hosts MAONO from May 28th till June 29th in connection with the summer exhibition “The Welfare State”. Maono is one of the pilot projects of the WFSF educational project World Futures Learning Lab - LEALA with the support of the UNESCO Participation Programme. With LEALA the WFSF set out to develop online learning infrastructures and procedures for futures education that twine local face-to-face activities with online learning. Pilots were set up in three separate locations: Lubumbashi, Democratic Republic of Congo; Cairo, Egypt; Penang, Malaysia.